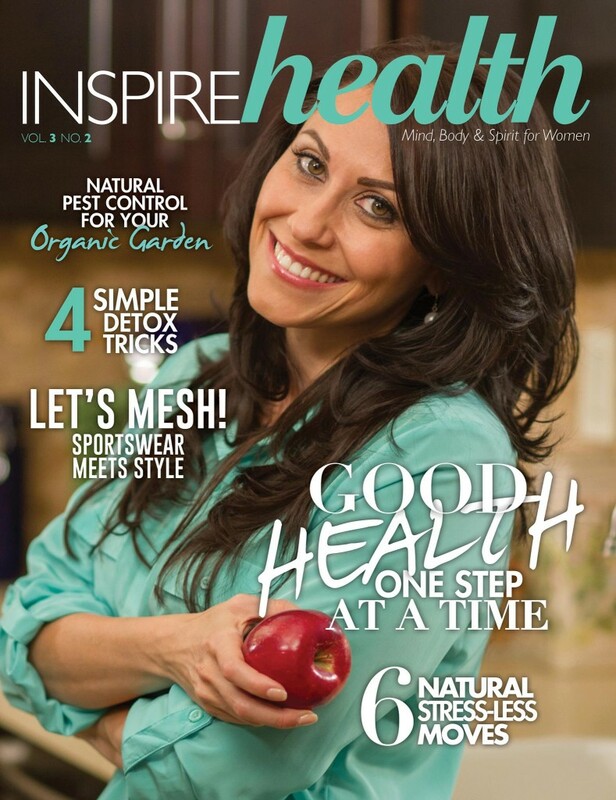 Hitting magazine racks this March 2015, is the newest issue of Inspire Health Magazine, featuring Carolyn Scott-Hamilton as the cover story. Carolyn was interviewed for the magazine in late 2014, sharing her story about how and why she became The Healthy Voyager. Readers may subscribe and buy copies of the magazine online as well as in stores this March and April, nationwide.